This Nine-Part monthly workshop digs deeply into each chakra within the body. Chakra 101 will be a basic understandings class where we discuss the chakras and explain them to clientele of any experience level. In this class, we will discuss how chakras are developed, how they flow and what kind of experiences can slow them down, halt them or even speed them up and how to know. We will review how they feel and some physical and psychological issues that may come from a chakra misalignment. We will talk about how the chakras and energy flow of our intimate partners can affect us. The Root through Crown Chakra programs will be a fun and interactive program. The class will begin with knowledge and discussion around the specific chakra under discussion. 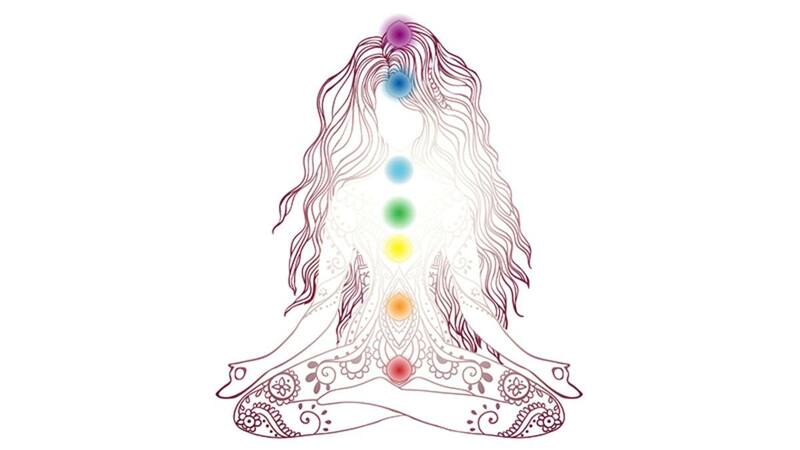 We will review many ways to stimulate or connect with the chakra. Smell, Sound or Vibration, Color and Mudras or body movement; but then the program will go deeper within through a guided mediation and artistic expression, and finally we will celebrate the chakra with music, movement and dance to allow that energy to be seen, celebrated and honored. Finally the Chakra 201 class ends the series with a discussion of how to connect energy with an intimate partner. How to support them in giving and receiving energy and how to expand your sensual and intimate experiences to bring climax into the mind and spirit not just the body.